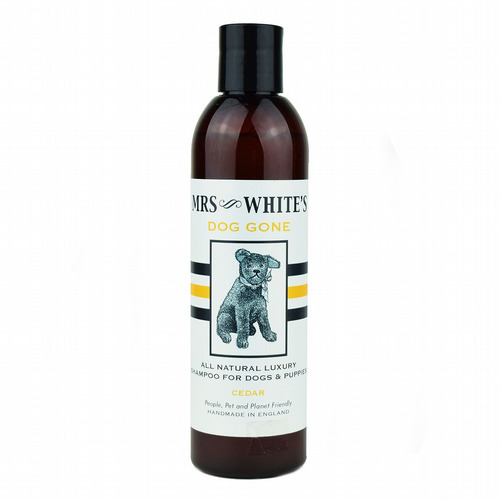 Look after your pets as you would yourself with our range of chemical free animal products. 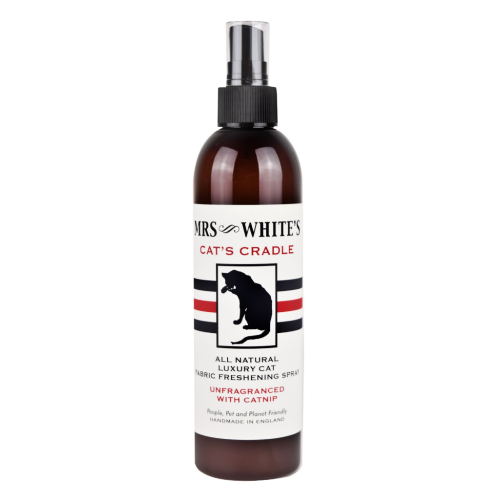 Your cats and dogs will be left smelling lovely due to the essential oils used in our products, no artificial fragrances here! 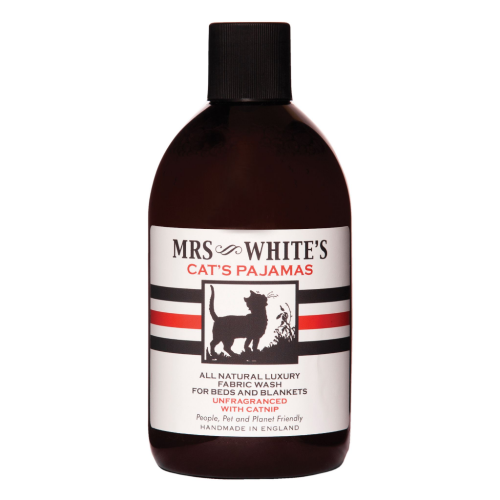 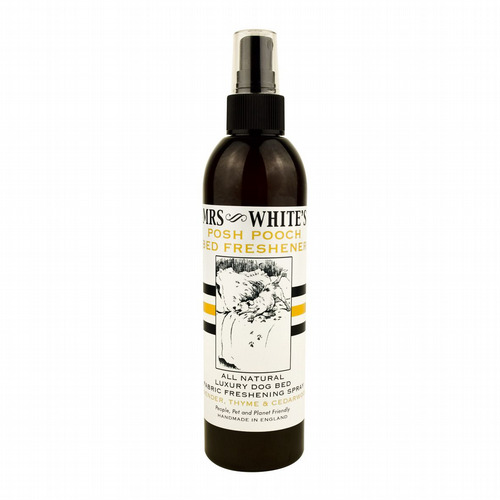 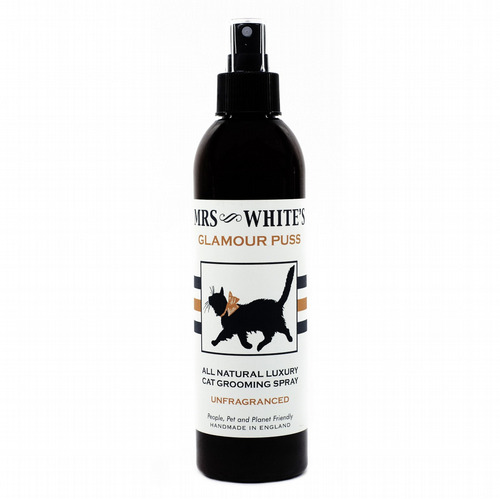 Buy from our range of natural pet products online or visit our East Dulwich Store.